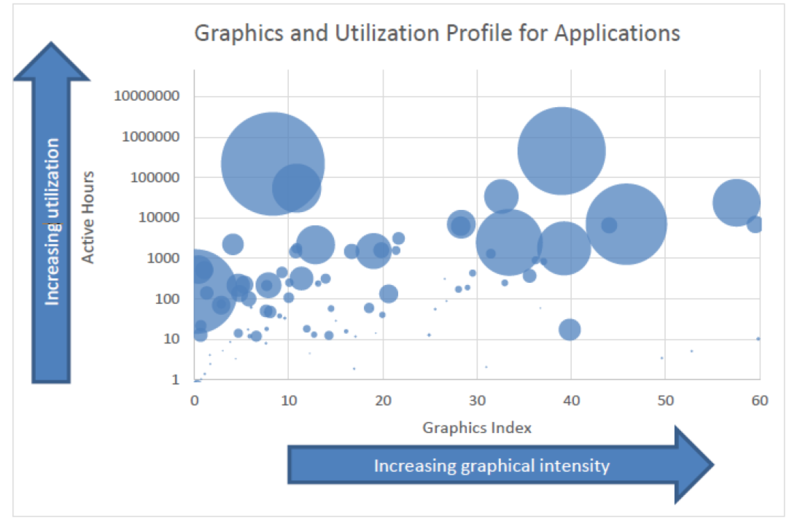 This is one of my many series of how to scale test applications using Login VSI Graphics Framework. 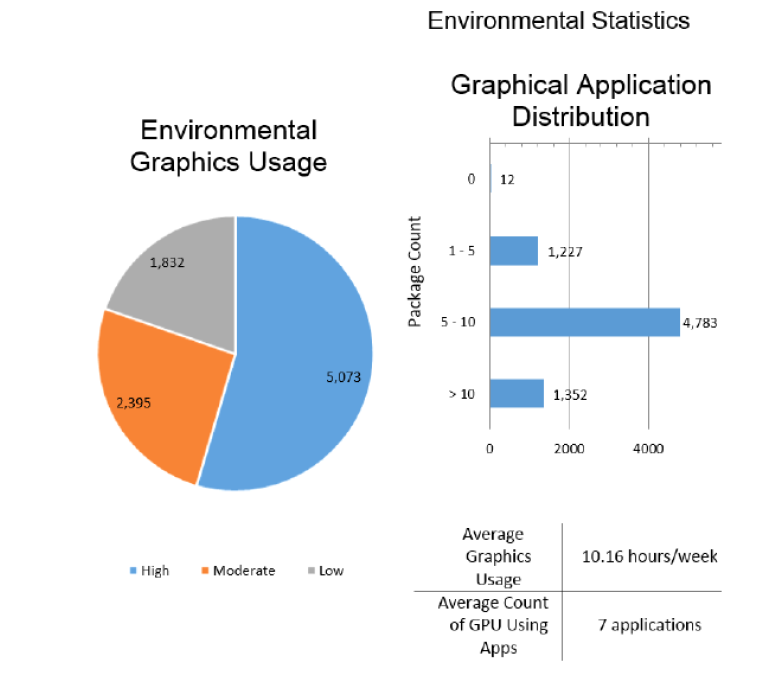 If you are interested in trying out the new Graphics Framework from LoginVSI Click here to register for the public beta. 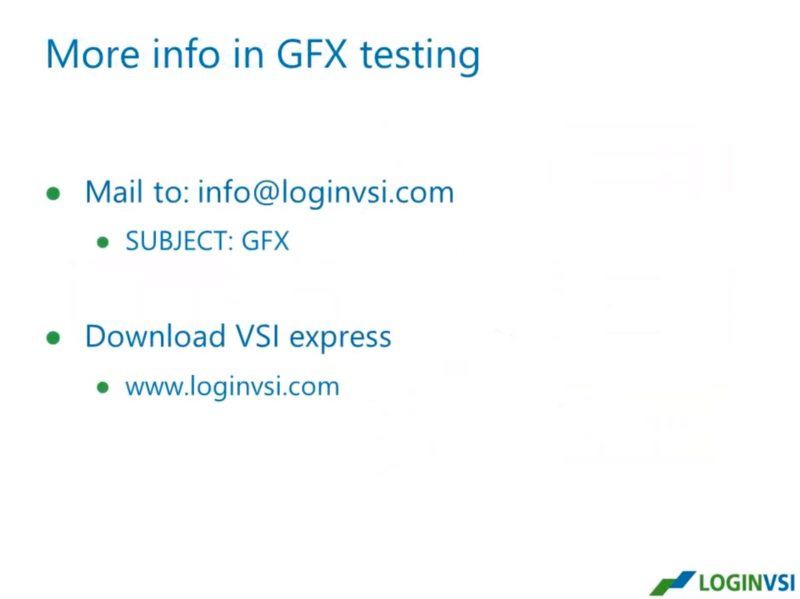 LoginVSI GFX requires you to have Fraps installed on your either VDI or XenApp server. To get Fraps working correctly, you might run into the issue I have been having. UAC will not allow it to run or if you have UAC disable, you still get a UAC prompt. This article describes how to get Fraps working in a multisession environment Microsoft Remote Desktop Services 2012R2, Citrix XenApp 7.5 with Login VSI Graphics Framework. 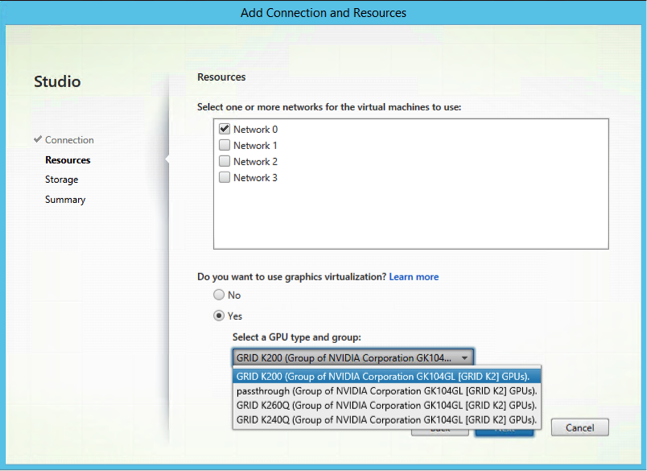 Citrix 3D Graphics Pack is the new name for the “Citrix Virtual GPU solution” that was introduced in October 2013 in Tech Preview which is NVIDIA vGPU and XenServer/XenDesktop components. The cool thing about this release is that NVIDIA vGPU is now released and no more “technical preview/beta” and the product have been fully built into XenServer and Citrix have created some amazing GUI in XenServer 6.2 XenCenter and XenDesktop 7.1. There is a cool new SDK commands to fully automate the GPU commands if you want to use the CLI method instead of the GUI mode. 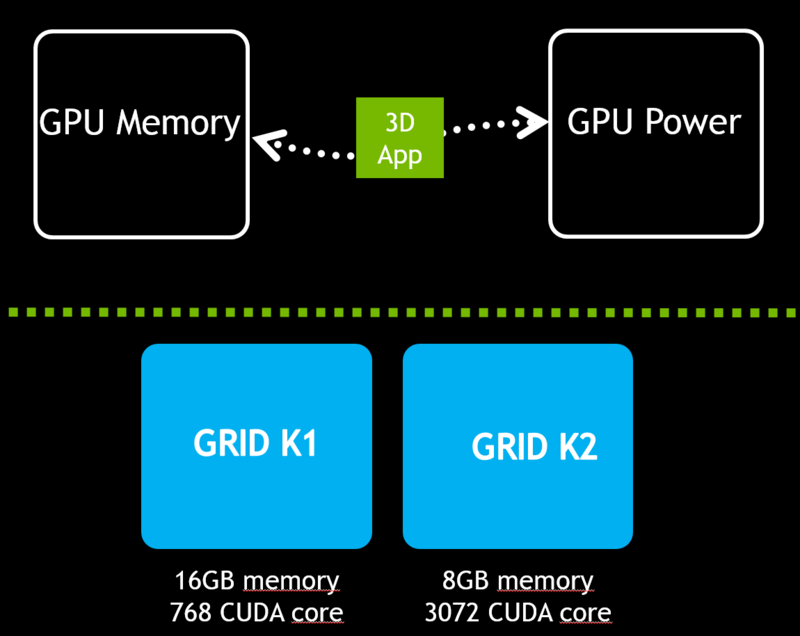 December 16th, Citrix released support for GPU virtualization using XenDesktop 7.1 HDX 3D Pro with XenServer 6.2 SP1 in the Citrix 3D Graphics Pack (see http://www.citrix.com/go/vgpu). This means that multiple users can share a single GPU, overcoming the 1:1 ratio to achieve higher user densities and create a more cost-effective remote 2D/3D virtualization solution. The Citrix 3D Graphics Pack enables true hardware GPU sharing of NVIDIA GRID Graphics cards providing the industry’s highest performance virtualized professional graphics app acceleration. 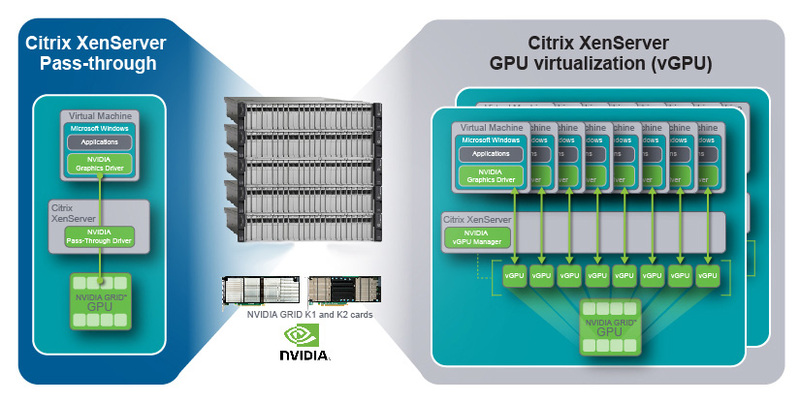 This technology was first unveiled at Citrix Synergy 2013 and allows GPU sharing for Virtual Desktop Infrastructure (VDI) for XenServer, XenDesktop and NVIDIA GRID GPUs. 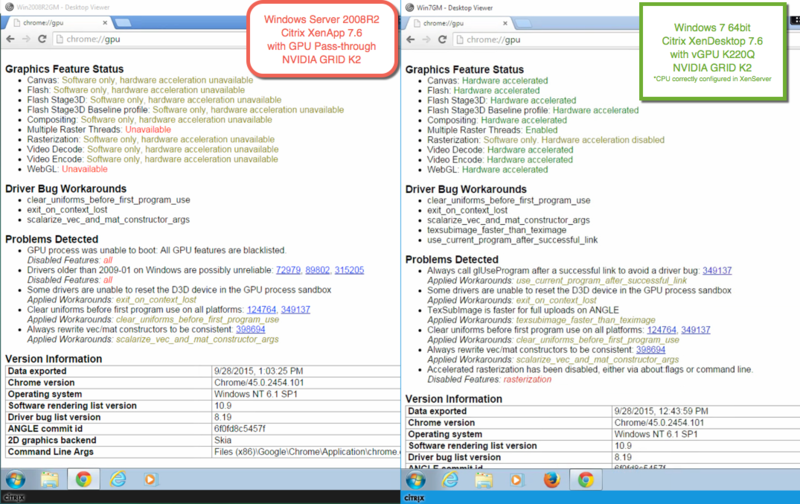 XenServerGPU pass-through improvements including XenCenter configuration. 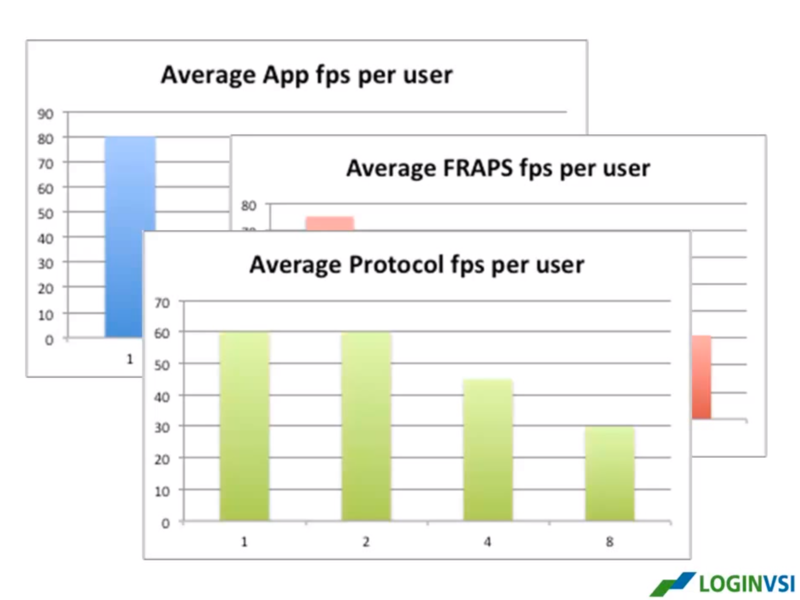 NVIDIA vGPU profiles are designed different with amount of memory, CUDA cores and frame buffer, amount of display and display resolution pr GRID GPU type. 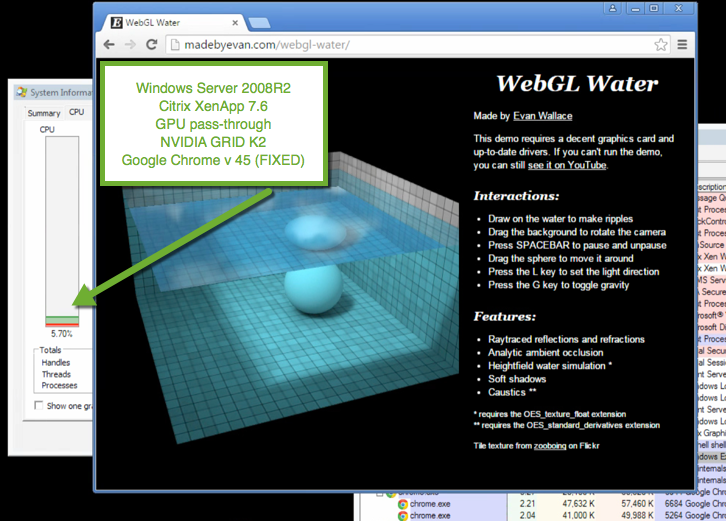 I have added more informations than Citrix and NVIDIA does in their branding. vGPU OS support is one of the important things where you clearly see which OS is supported on Pass-through profile vs vGPU profiles. GPU pass-through improvements including XenCenter configuration. 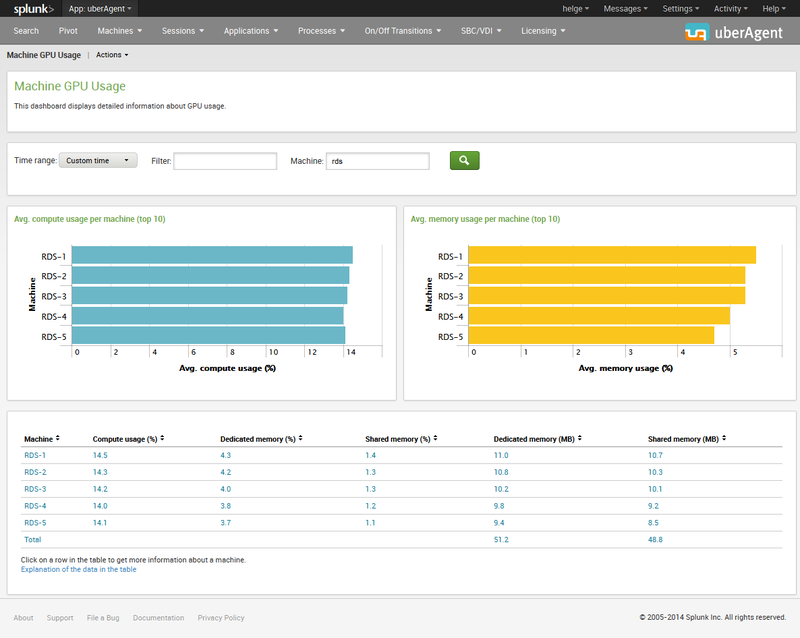 New SR wizard allows up to 50 new fibre-channel HBA SRs to be created in a single step. Security Hotfix and functional Hotfix roll-up. 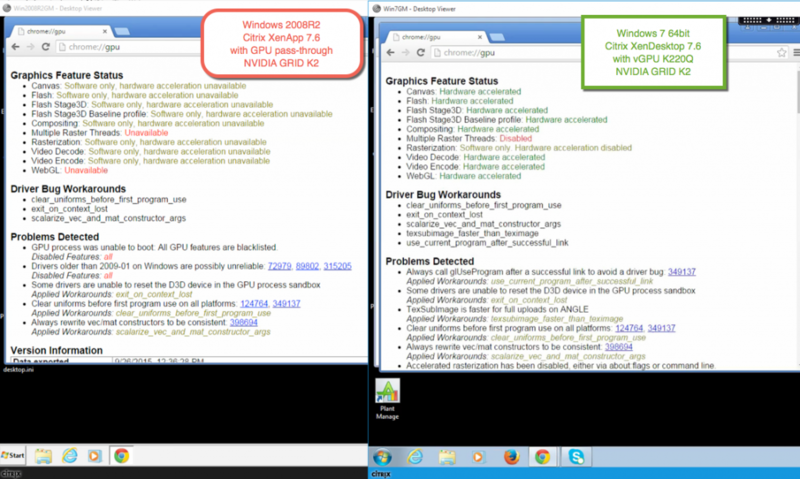 Latest NVIDIA GRID vGPU Windows Display Driver (332.07) for Windows 7, Windows 8, Server 2008R2, Server 2012. 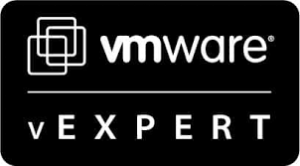 Customers who have previously installed the vGPU Tech Preview (XS62ETP001) on a host, cannot subsequently install Service Pack 1. Customers wishing to install Service Pack 1 will need to do a fresh installation of XenServer 6.2.0, before installing Service Pack 1. 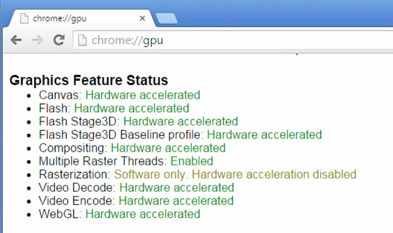 In the Citrix XenCenter, there is a new tab called “GPU” at the host level. The appropriate vGPU types attached to the host are defined in this GUI, and made available to the virtual machines (VM). Depending on the requirements, one can also define the GPU placement policy here. This tab also makes it very convenient to visualize how many vGPU’s are already attached, and the physical GPU’s where they get placed. This makes later troubleshooting simpler. At the VM-level in XenCenter, the vGPU can be selected as part of VM properties or during New VMcreation on GPU enabled hosts. In the tech preview, this was a laborious step in the CLI. 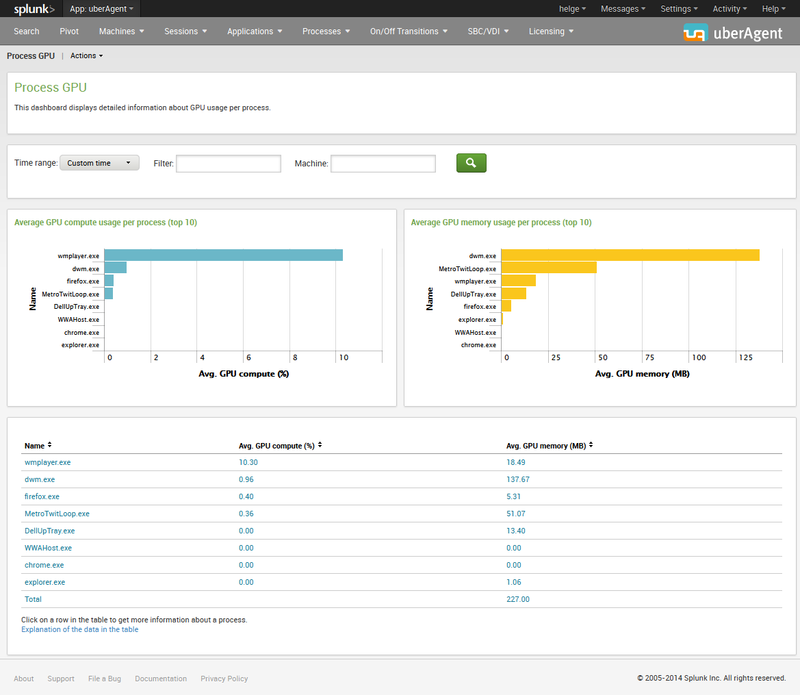 Now, simply determine the suitable vGPU Profile for your use-case and select it from the drop-down list. 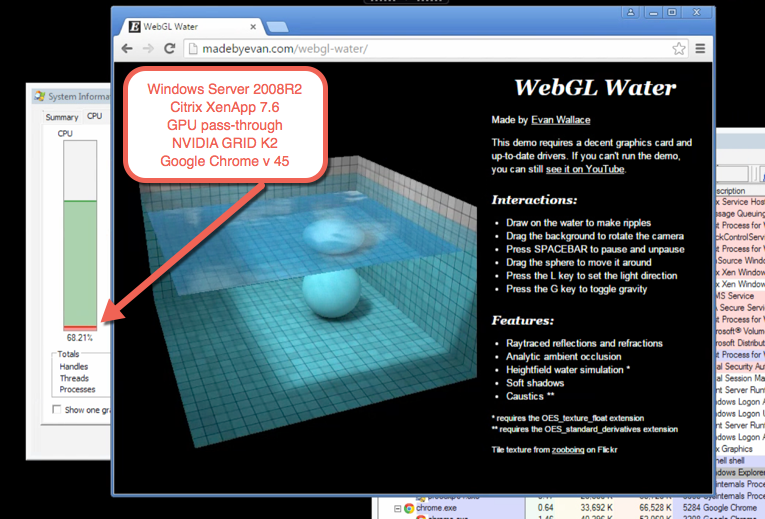 Once the VM is created, it boots into the Windows standard 800X600 VGA resolution. 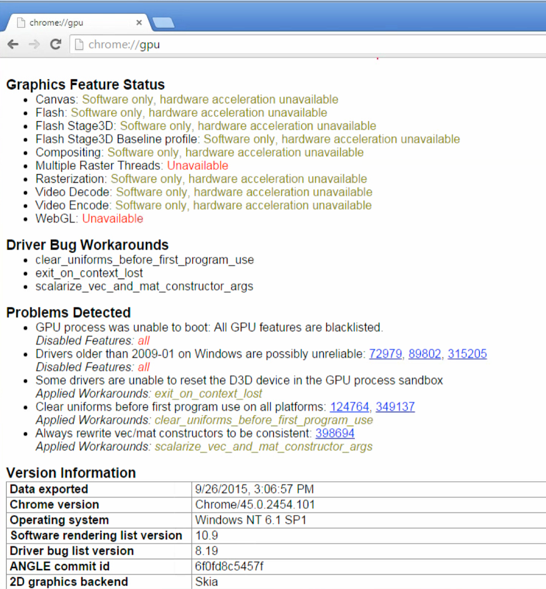 The vGPU features are available once the guest driver is installed in the Windows VM. 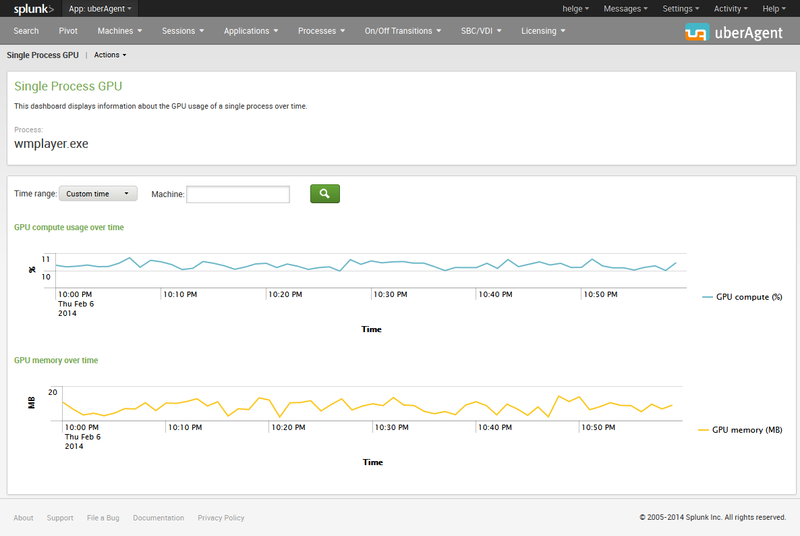 GPU performance graphs are available under the Performance tab of XenServer host. On first-run, these graphs have to be added to the view. Subsequently, they can be moved up or down and can show one or more of the installed GPUs. 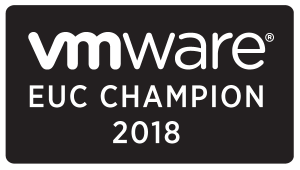 There are few GPU related enhancements on the XenDesktop consoles, and automated-provisioning of vGPU-enabled VMs using Machine Creation Services (MCS) is the one we’ve been waiting for. 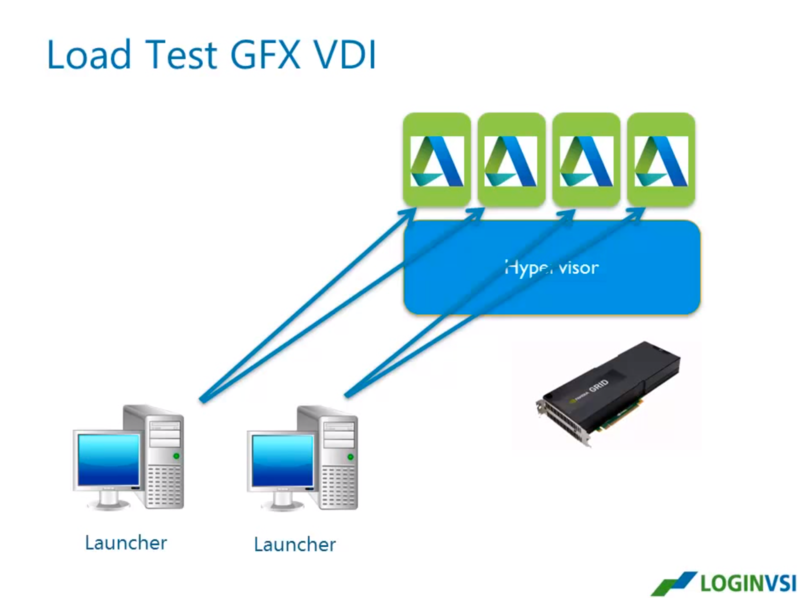 Simply attach a vGPU to the base VM, install the virtual delivery agent (VDA for HDX 3D Pro), and install the required graphics apps. 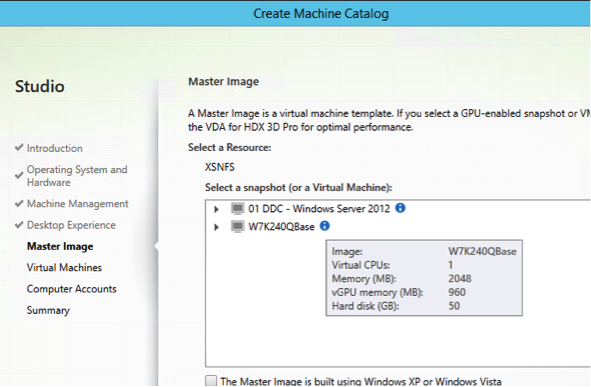 Then head over to XenDesktop Studio to create the machine catalog. 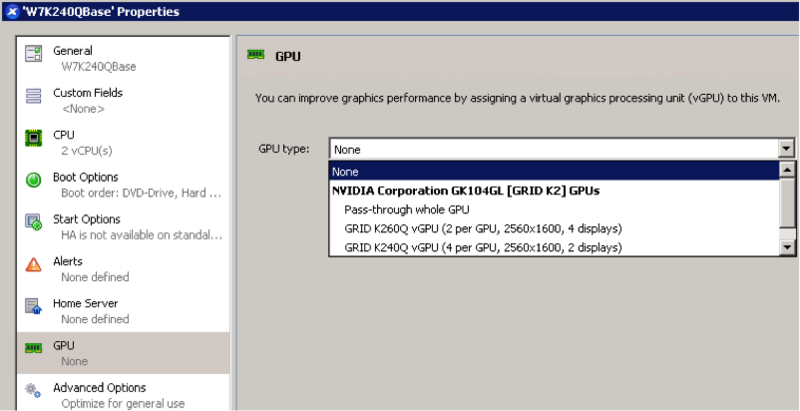 The only part to exercise caution is not to perform a Sysprep after creating a vGPU-enabled base image, else it wipes out the vGPU information. 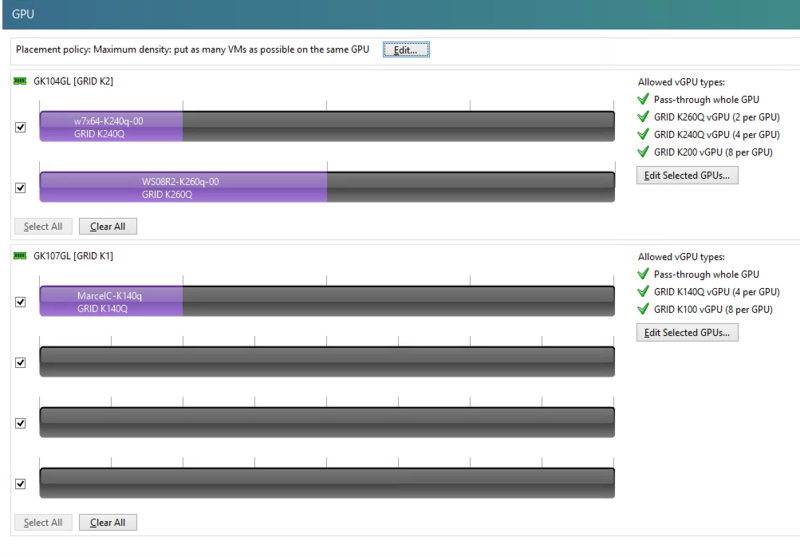 In Studio, the vGPU Type must be defined while creating the host settings to be used as a platform for the MCS machines. Subsequently, proceed to creation of a machine catalog as usual. The exact steps are outlined in the Reviewer’s Guide. 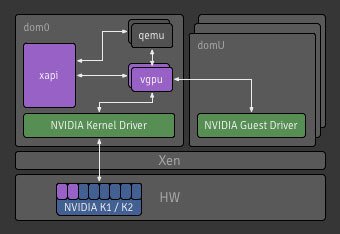 At the step where MCS base image is chosen, hovering over the image name shows information to confirm if you have a valid vGPU-enabled master image. 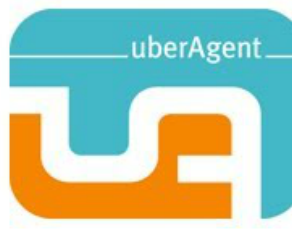 The remaining process to create machine catalog, create delivery group, and assign users is no different than the usual way of delivering desktops and apps. Use the latest Citrix Receiver to access 3D apps. Below articles are critical to follow, no matter if you use GPU pass-through or vGPU profiles with your virtual machines. I have seen many GPU intense applications that uses the Turbo mode or the max CPU clock frequency and if you think Turbo mode work out of the box, think again. 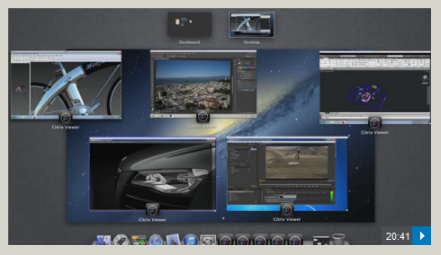 Many virtualize their 3D applications and will have an impact on this if this is not configured. 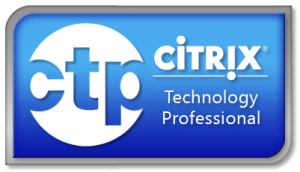 Tweak Citrix XenDesktop 7.1 HDX 3D Pro. 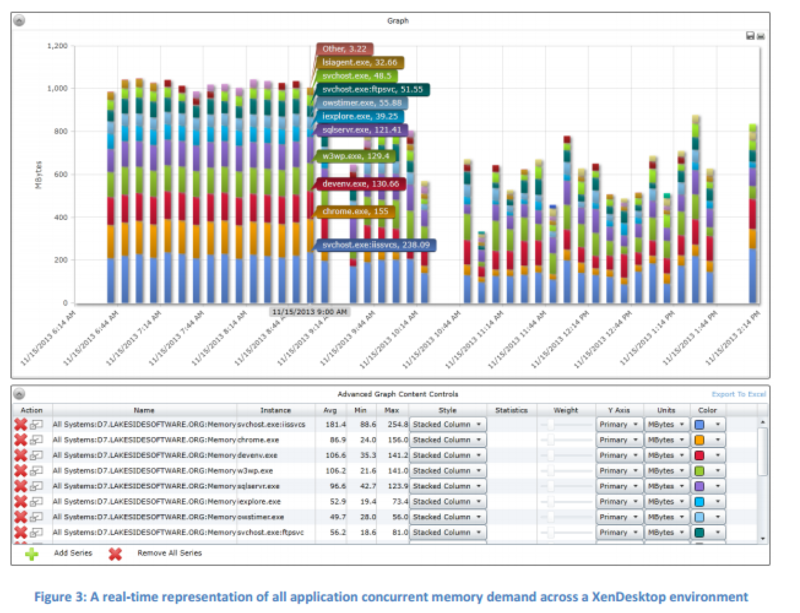 I have seen multiple issues with performance, now Citrix have officially shared the informations, so shall I help you position how to tweak XenDesktop 7.1 HDX 3D. 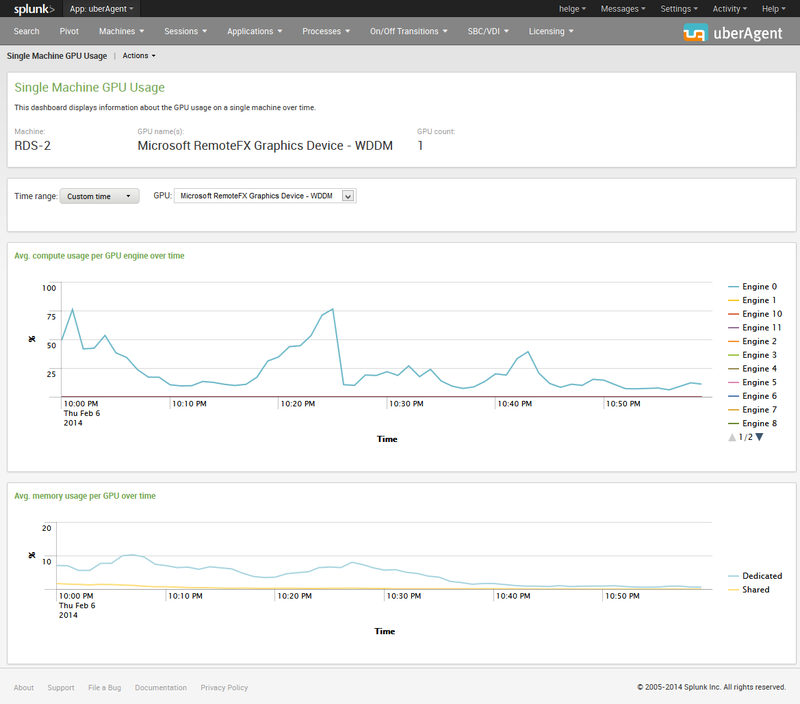 Following tweaks are for XenDesktop 7.0 & 7.1 VDA’s. With high screen resolutions (such as 2560×1600), a lower than expected Frames per Second (FPS) may be apparent, impacting user experience. 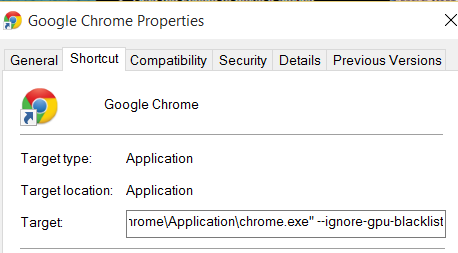 registry key to work around this issue. 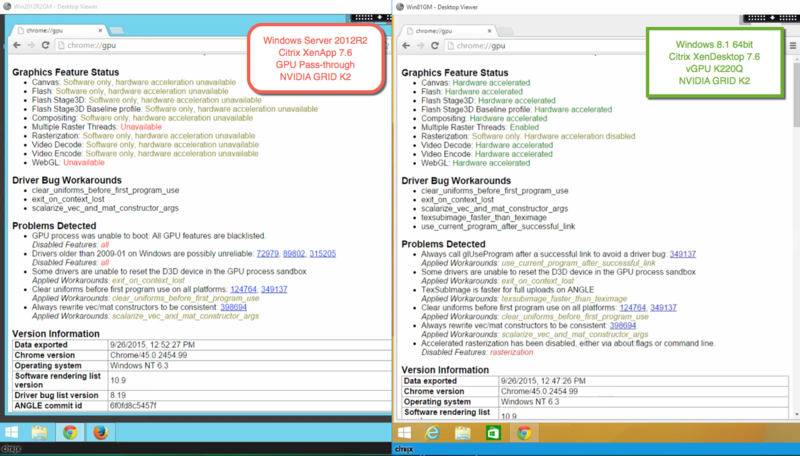 Citrix blogpost – True hardware GPU sharing with XenDesktop and NVIDIA GRID arrives!